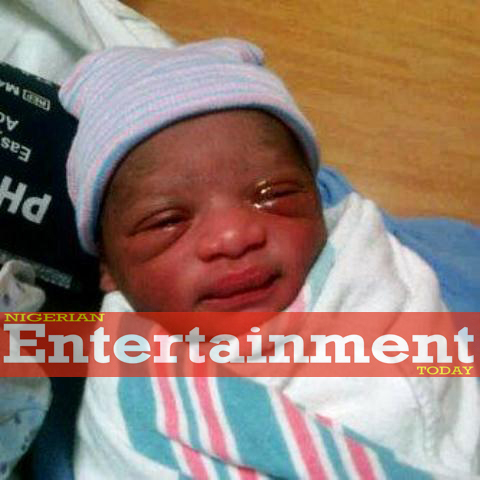 Emerald: Tuface and Pero welcome babyboy! Tuface and Pero welcome babyboy! Pero Adeniyi who already has two kids for Tuface has given birth to her third child, a bouncing baby boy in the United States making Tuface a father for the 6th time!!! 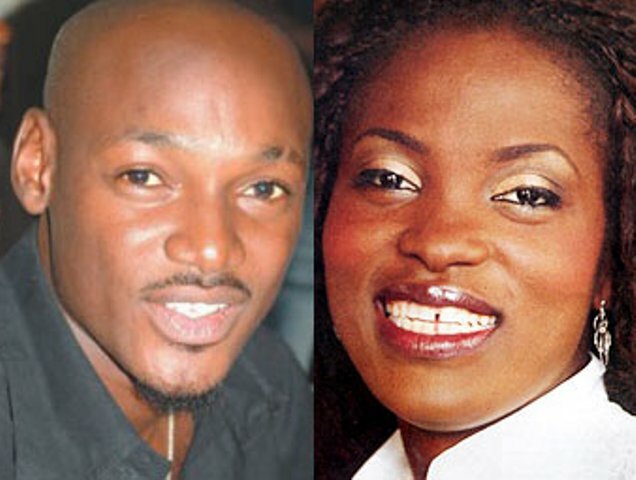 TUBABA we hail thee! Dont ask why i added the side note...LOL! he's disgusting if this is true! marriage should be sacred! so what becomes of this ady now? after 3 kids?